Many companies struggle on without the aid of an HR Manager or any form of HR support at all despite the constant increase in employment law. However HR can provide invaluable support with so many areas of people management. Here I have compiled a list of ten reasons why companies may need HR support. HR can contribute to cost savings. One example is to implement an HR strategy that can support business goals making a business more efficient through the planned use of human resources. Another example can be to introduce sickness absence management controls, the cost of sickness can be reduced which can be a huge expense to a business if allowed to get out of hand. HR can help manage performance in several ways. Business performance can be improved by the implementation of an integrated performance management system i.e. company-wide appraisal system. With a top down approach with buy in from senior managers, all employees work towards the common goal to improve business performance through the fulfilling of their own personal objectives. Performance management can also be about managing poor performance through a capability process where poor performers are either supported to improve or are performance managed out of the business with capability being a fair reason for dismissal. HR can work with management to ensure that either of these processes are correctly implemented. Employment legislation is changing constantly and it is hard to keep up with the ever shifting sands that the government dictates and 2013 is no different. However, it is the role of HR to stay up to date so that they can provide credible, practical advice to those they support. HR should ensure that internal HR policies and employee handbooks are kept up to date, they are well communicated to the workforce and training is provided to managers in their operation. Sometimes when the job just needs to be done, it can be hard for managers to recognise the need to treat their people fairly. With HR guidance their obligation in this respect can be recognised. A good manager will get the best out of their staff and that should be the norm to which all managers should work. HR can provide much needed support when a manager is struggling with a particular employee problem. Company HR procedures provide much needed guidance and HR can help with their interpretation. HR is the guardian angel of companies and helps to keep them out of the employment tribunal through sound employment law advice. HR procedures should always be followed and processes documented. If a situation is getting out of hand HR can be there to help soothe the situation or can act as a mediator. If they don’t have mediation skills they often have specialist contacts in this area. A company is nothing without good quality staff and HR can provide support with recruitment processes whilst ensuring that equal opportunities employment legislation is adhered to. HR can work with managers to draft adverts, identify an appropriate advertising medium, develop job descriptions, undertake short-listing, develop interview processes and questions, organise assessment days and ability tests and take part in interviews. HR can also provide all the essential supporting paperwork. Employee engagement is the modern buzz word. In effect it is the wish of employers to have employees who do their best work and go the extra mile. To do that employees need to be fully engaged with business goals and be motivated to do their best. Employee engagement contributes to business profits so companies are highly interested in this concept. 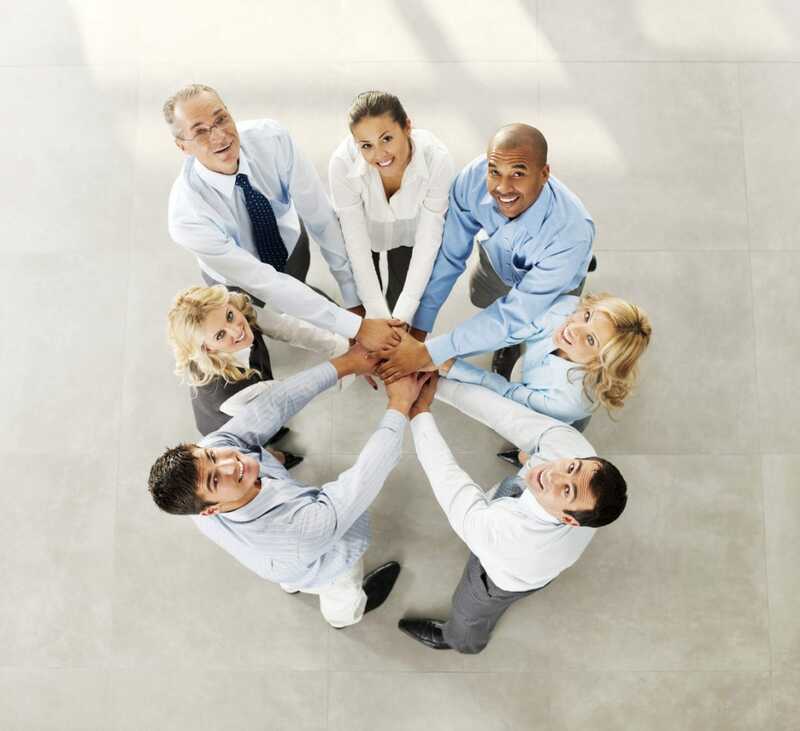 A starting point can be an employee attitude survey coordinated by HR. Once the results are known it will identify areas of the business that may need some improvement e.g. induction, reward, management style. Change is an every day part of life and companies need to change from time to time as the business world moves on. HR can support change management processes in various ways. With a company re-structure to improve efficiency, HR can work with senior management to develop a new reporting structure and new job descriptions to provide strategic support. HR can take part in operational consultations with employees affected by the re-structure. HR can advise on redundancy and TUPE implications where appropriate. HR can also assist with minor changes in the workplace such as a change to terms and conditions which require consultation and agreement from employees. Working with managers they can ensure the correct legal procedure is undertaken. HR can provide the paperwork to support the process. Rewarding staff fairly is highly important to for employee retention, get it wrong and staff will leave in their droves. Although financial reward is important for many people, it is not the be all and end of all of going to work. Non-financial reward can be just as important e.g. job satisfaction, challenge, etc. and HR can work with managers to help them recognise this important element of employee reward. Along with pay there are employee benefits which can make up total reward eg holidays, bonus, company car and they can be just as important. Sometimes it might be beneficial to recruit a compensation and benefits expert to help support HR in what can be a specialist area. If any of the issues raised in this article affect your business, please give us a call to discuss your options. We’re a friendly bunch and really keen to make a difference to your business by finding a solution that works for you and your business so call us on 01473 360160. Simply choose a couple of dates and times that suit you. We'll confirm a session by email. When the time comes, grab a coffee and follow the link. One of our team will give you a guided tour on your screen, while talking you through the features and answering any questions you may have. An affordable, comprehensive HR portal. Access all the latest documents you need as an employer.